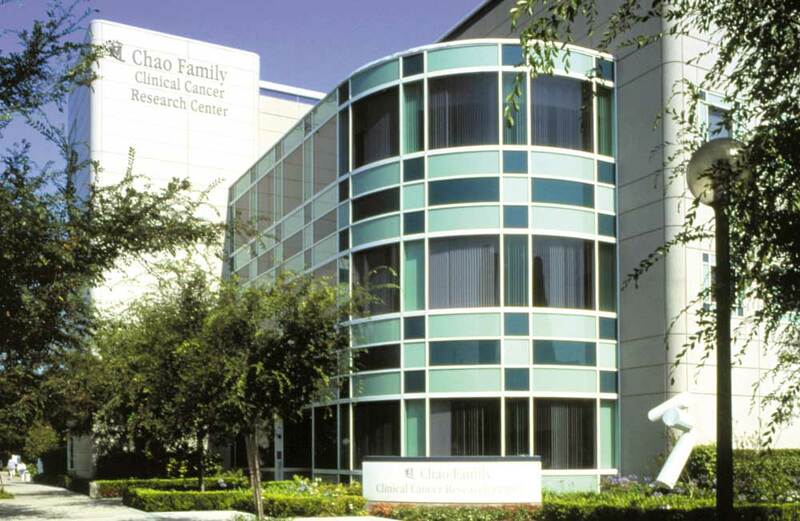 UCI’s Chao Family Cancer Center was named a comprehensive center by the National Cancer Institute in 1997 for demonstrating depth and breadth in laboratory, clinical and population-based research as well as professional and public education and outreach. The designation is the highest level of recognition from the National Cancer Institute. There are 41 comprehensive cancer centers in the United States.